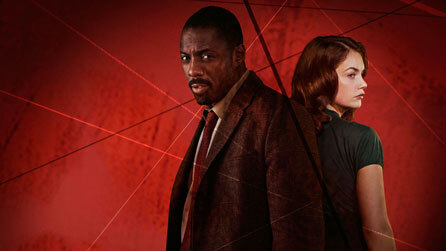 Luther and his accomplice Alice (Ruth Wilson) will return. The BBC announced today that its hit detective series Luther will return for a four-episode third series, airing on BBC One in July and on BBC America on September 3. Luther has been widely acclaimed for its gritty atmosphere, creative take on the detective genre, and performances. Lead Idris Elba, as tortured London detective John Luther, has been singled out for particular praise, winning a Golden Globe for the second series. Check out the trailer over on YouTube, courtesy of the BBC. This entry was posted in News and tagged bbc, detective, idris elba, luther, neil cross, ruth wilson, tv. Bookmark the permalink.